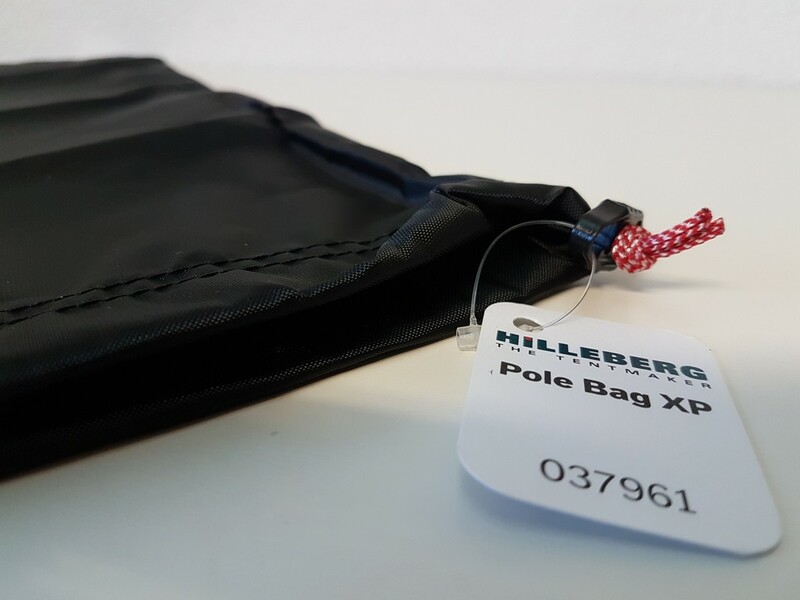 Hilleberg Tent Pole Bag XP. Stuff sack for poles. 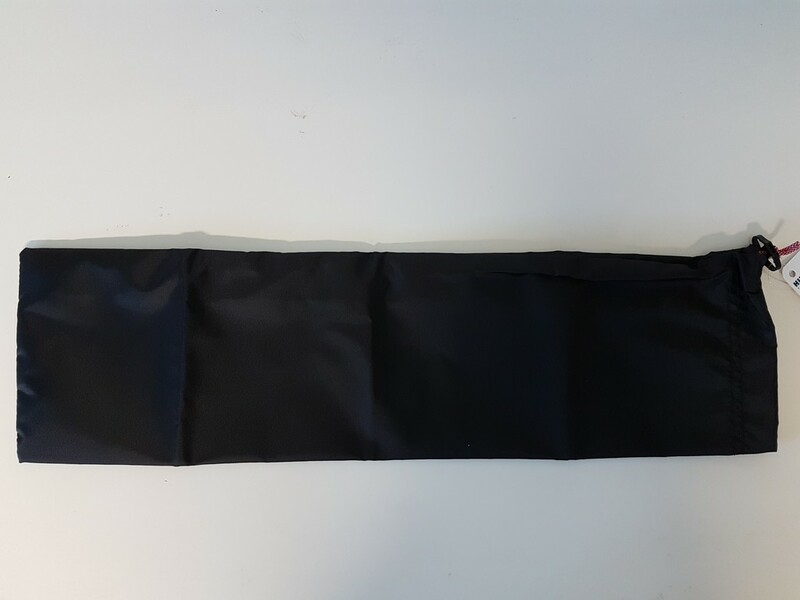 This bag is used to store Hilleberg poles.